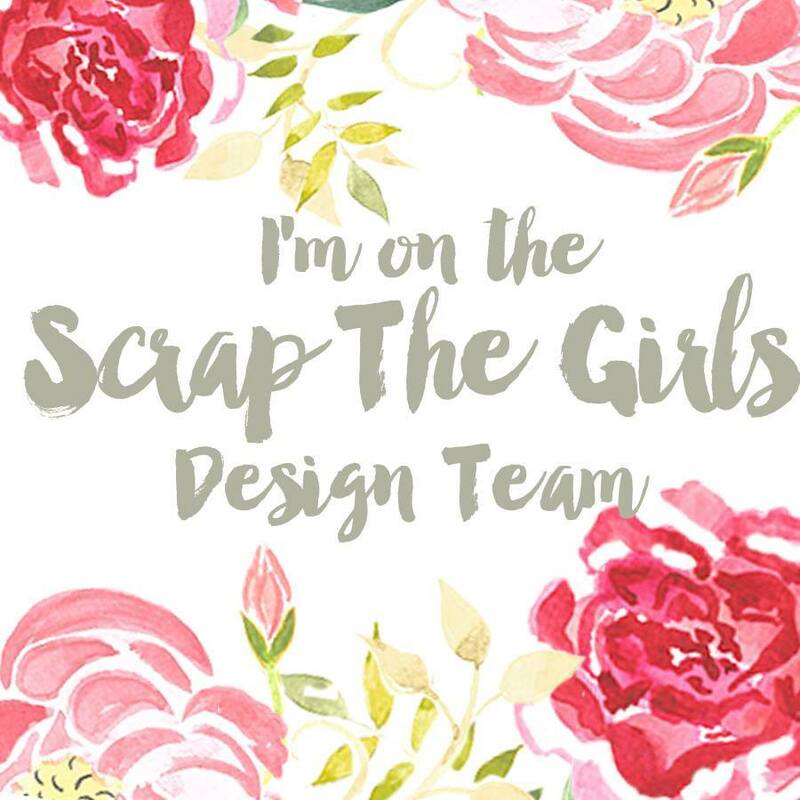 I've made this layout for a friend and for this months challenge at A2Z Scraplets. 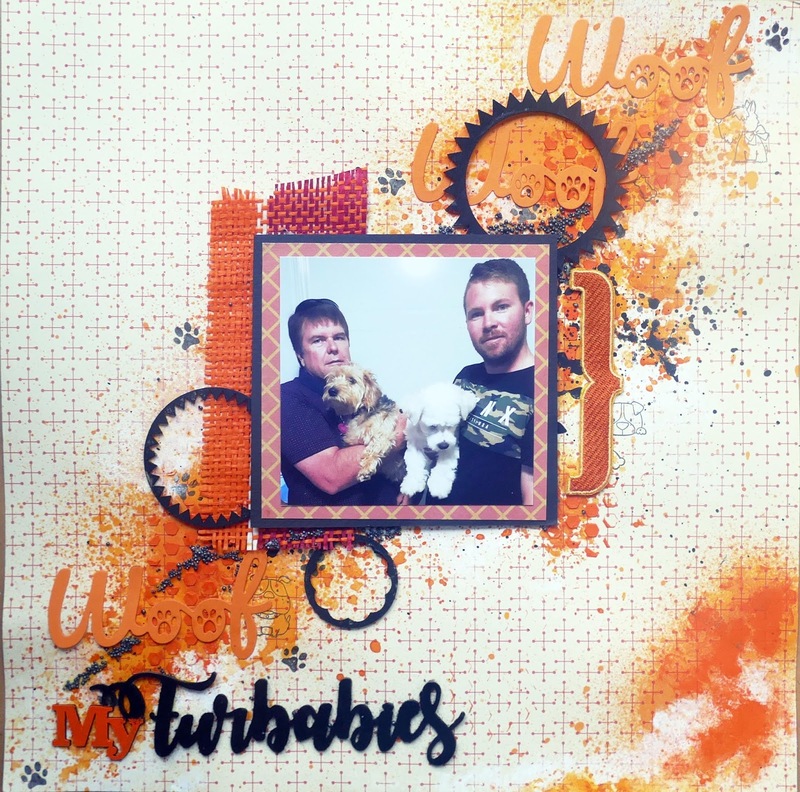 I've used A2Z Scraplet "My Furbabies" available in the store here. 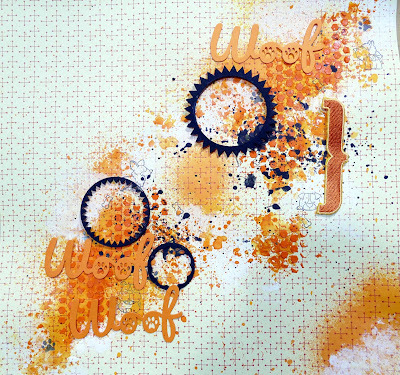 I made the background for this layout with paint, ink, stamping and stenciling. 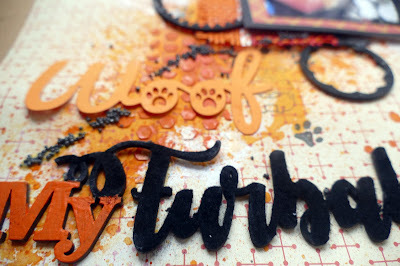 My A2Z Scraplet My Furbabies was first painted then I applied black flock over the word furbabies. Its a little hard to see but great fuzzy texture. The photo was matted and placed on woven paper trimming alongside the wood veneer pieces and die cuts. Black Prills used to finish the page.